Scientist/gardener Carol Deppe combines her passion for organic gardening with newly emerging scientific information from many fields — resilience science, climatology, climate change, ecology, anthropology, paleontology, sustainable agriculture, nutrition, health, and medicine. In the last half of The Resilient Gardener, Deppe extends and illustrates these principles with detailed information about growing and using five key crops: potatoes, corn, beans, squash, and eggs. 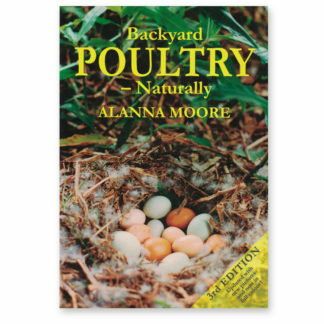 •Keep a home laying flock of ducks or chickens; integrate them with your gardening, and grow most of their feed. 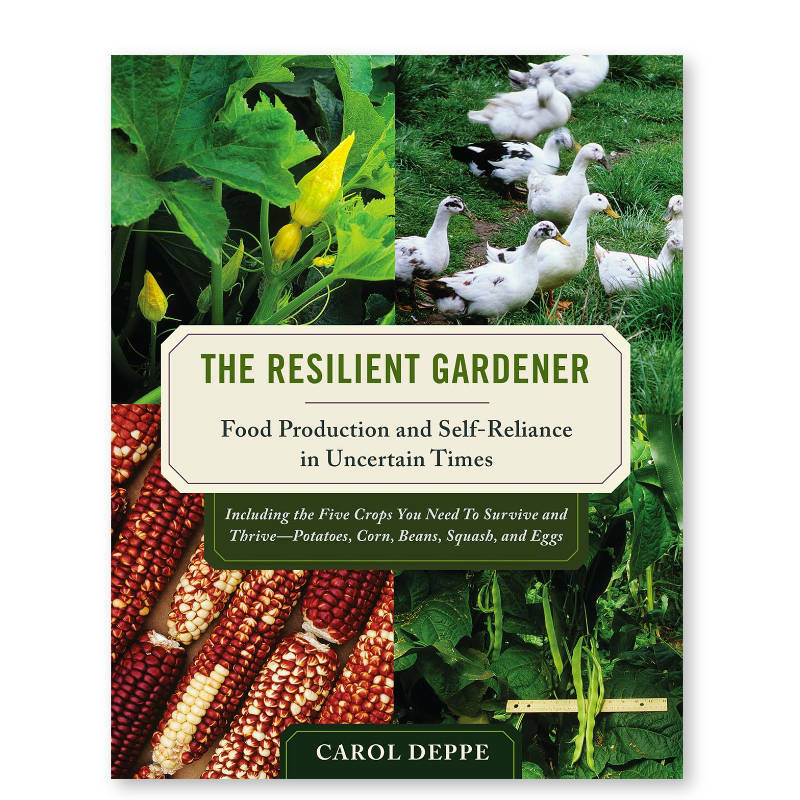 The Resilient Gardener is both a conceptual and a hands-on organic gardening book, and is suitable for vegetable gardeners at all levels of experience. 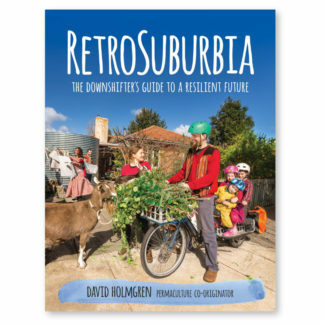 Resilience here is broadly conceived and encompasses a full range of problems, from personal hard times such as injuries, family crises, financial problems, health problems, and special dietary needs (gluten intolerance, food allergies, carbohydrate sensitivity, and a need for weight control) to serious regional and global disasters and climate change. 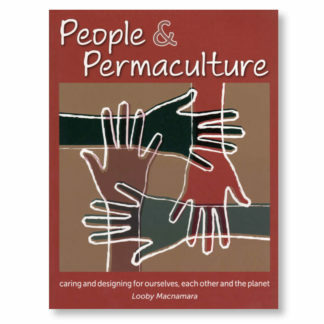 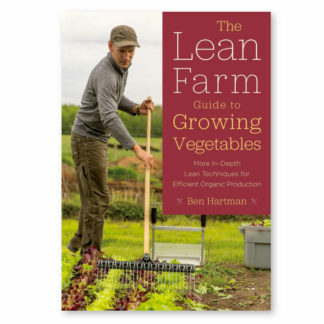 It is a supremely optimistic as well as realistic book about how resilient gardeners and their vegetable gardens can flourish even in challenging times and help their communities to survive and thrive through everything that comes their way — from tomorrow through the next thousand years. 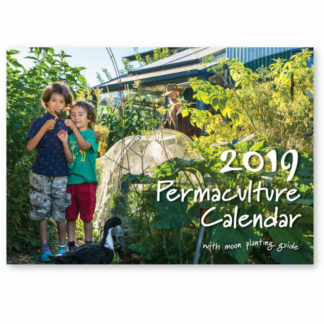 Organic gardening, vegetable gardening, self-sufficiency, subsistence gardening, gluten-free living.